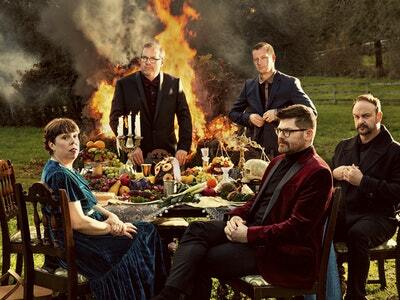 The Decemberists are headed to The Taft Theatre on Thursday, September 20th! 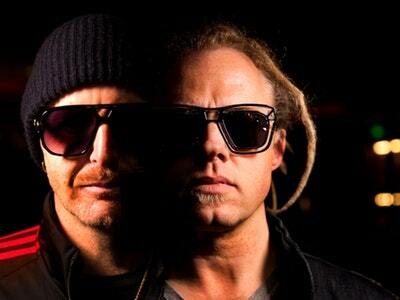 With the release of their latest album, I’ll Be Your Girl, explored new approaches to making music and broaden their sonic range. And in turn I’ll Be Your Girl is the sound of a veteran band finding new inspiration, a unit unafraid of challenging itself to re-connect with its creativity. I’ll Be Your Girlis the group’s follow-up to 2015’s What a Terrible World, What a Beautiful World (which charted in the Top Ten and included the #1 AAA single “Make You Better”), though in the time since, they have released the EP Florasongs; a 10th anniversary limited edition vinyl box set of their 2006 Capitol Records debut The Crane Wife; their own crowd-funded board game Illimat; The Queen of Hearts, a GRAMMY-nominated collaboration with Olivia Chaney under the name Offa Rex; and “Ben Franklin’s Song,” the first of Lin-Manuel Miranda’s monthly “Hamildrops” of bonus material from Hamilton; as well as launching Travelers’ Rest, an annual two-day musical festival of their own curation in Missoula, Montana.